Blue Sparkle Fabric Softener. Safe for all he washing machines HE compatible for small loads. Follow the manufacturers use and care guide for proper dispensing of the fabric conditioner. Weight 2.280 kg. With cuddle-up fresh scent. Non-concentrate. Safe for all he washing machines. Dimensions: 17.5 x 9 x 25 cm. 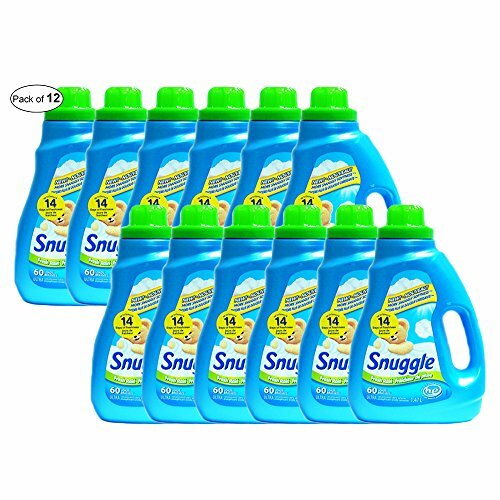 If you have any questions about this product by Snuggle ®, contact us by completing and submitting the form below. If you are looking for a specif part number, please include it with your message.